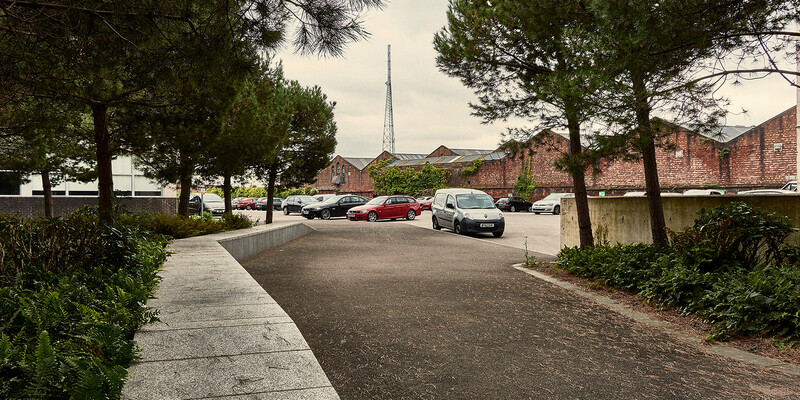 With over 900 car parking spaces, we can easily provide parking for all the offices currently available. As well as allocated parking, we offer daily parking for just £3.20 a day, with 3 hours free for your visitors. It’s just another way we help you look after your clients. Important meeting? From parking for your clients or a meeting room for you all, our reception team are here to handle the details. Call 0161 275 9292 or book here.